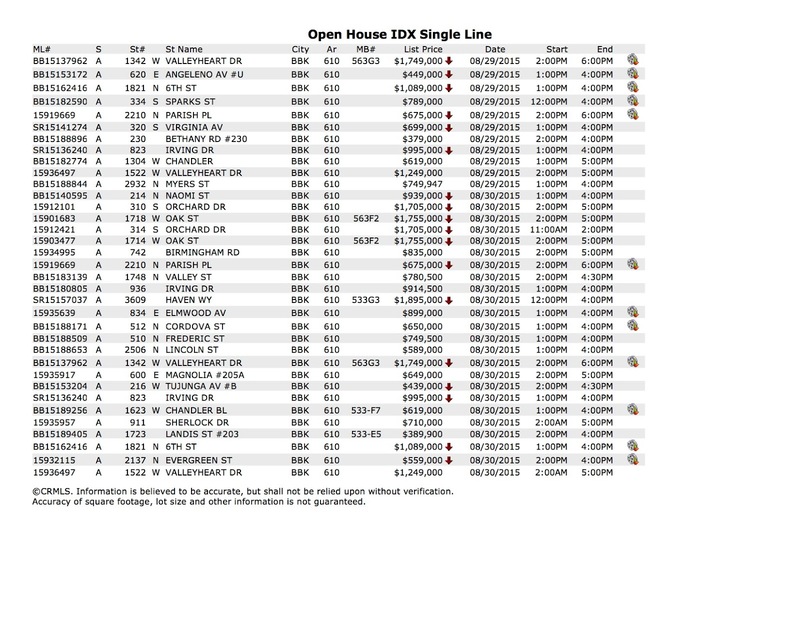 Here is a list of all the MLS advertised Burbank, CA Open Houses for the coming week. 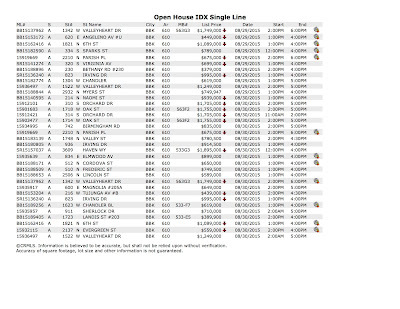 Feel free to contact me for more information or if you would like lists for any other areas. Happy hunting!